Cat-lovers rejoice! 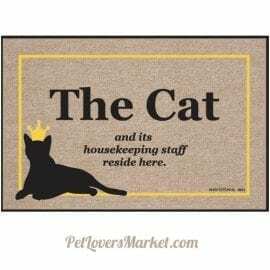 Our pet shop is filled with cat art, cat decor, and cat quotes that will make cat-lovers smile. Express your love for cats with cat decor that charms and delights you and your guests.